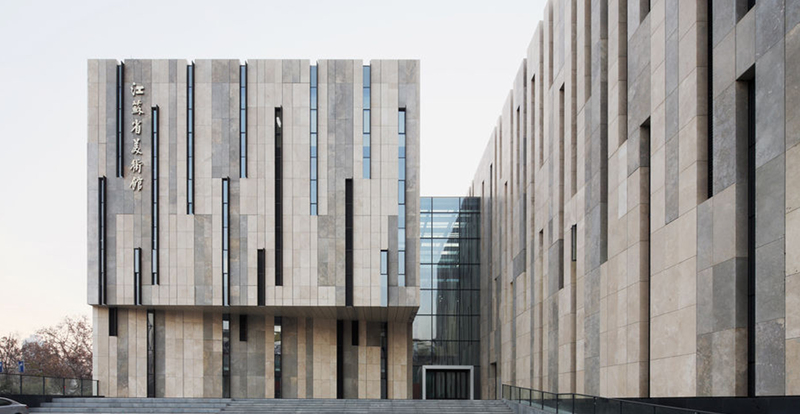 The Jiangsu Provincial Art Museum is located in Changjiang Road, Xuanwu District, Nanjing. It was built in the 25th year of the Republic of China (1936). It is the first national art museum in China's modern times. It is the beginning of the development of the Chinese art museum. The two pavilions and the new pavilion, with a total construction area of ​​40,000 square meters, are the first batch of national key art galleries and cultural relics protection units in Jiangsu Province. The collection is mainly composed of modern and contemporary art works, as well as ancient and modern Chinese and foreign. The collection of works by the "New Jinling Painting School" on behalf of the painter is the top priority. There are nearly 10,000 kinds of collections, among which Chinese paintings are the most abundant, including Ming Wu Men Painting School, Qing Dynasty Four Kings, Jinling Eight, Yangzhou Eight Monsters, Sea Painting School, New Jinling Painting School and works of 20th century masters. . In addition, it also collects a large number of prints, Chinese oil paintings, Chinese watercolor paintings, contemporary calligraphy, folk art and other fine art works. The new museum of Jiangsu Provincial Art Museum has international standards and characteristics of the times. Its functions such as function setting, equipment configuration and architectural decoration have reached the first-class level. 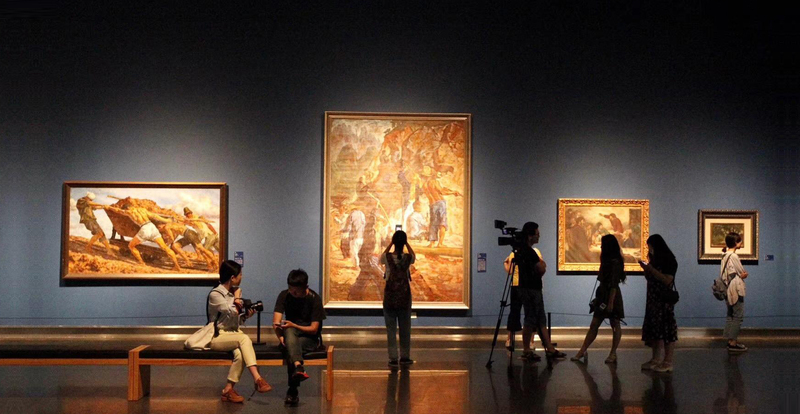 It is an important place for art collection, research and display in Jiangsu and even China. It has become an art information dissemination and at home and abroad. The center of activity for cultural exchanges.